BIZCHANGERS.com has been created by Chris Duggleby, a retired senior manager and risk expert from the oil and chemicals industry, to help you manage business ‘change’ and transformation. It is free to use and designed specifically for people and organisations that can not afford external consultants. Chris Duggleby spent most of his career in the oil or chemicals industry either managing major transformation projects or leading international businesses, usually at the board level. Some of the businesses were in urgent need of change and therefore he was able to put his transformation management skills to good use in identifying and implementing the most appropriate solutions. As a result of this hands-on experience he became an acknowledged risk management expert in the oil and chemicals industry and 7 years prior to retirement he was asked to join the BP Group’s Audit Department as its Principal Auditor. 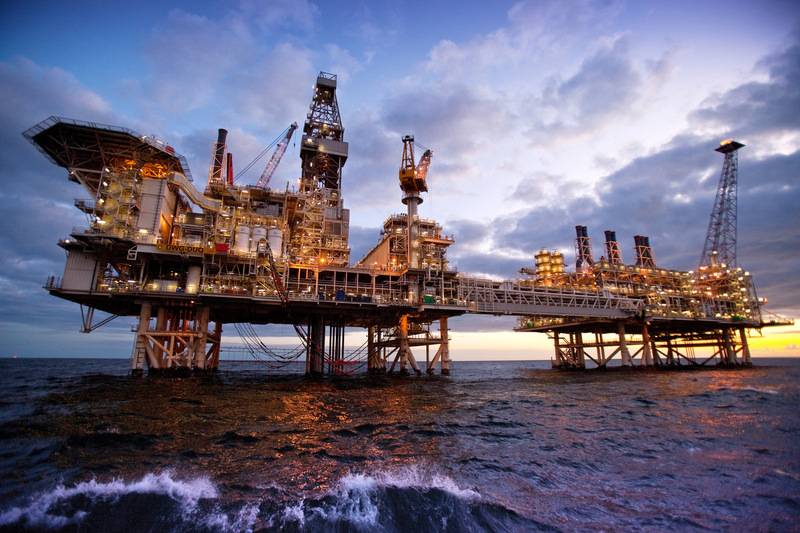 When this group was plunged into a survival crisis following the Gulf of Mexico catastrophe Chris Duggleby found himself at the centre of a drive to redesign and transform the organisation with a strong risk management focus. As the group’s most senior auditor and a leading management of change expert he was asked to design the bespoke management of change process used for the transition to a new Group CEO. He also designed the group’s risk based auditing protocols to test the effectiveness of transformation/change processes, joint venture management and commercial compliance (e.g. compliance with competition/antitrust, bribery and corruption laws). Chris Duggleby retired from the oil industry in 2014 to focus on writing about risk management (he had already written a textbook on risk management in 2010 – ‘Value TRAI Based Risk Management‘). In retirement his goal is to put back into industry some of the considerable experience he was fortunate enough to receive during more than 35 years in business. Unfortunately many organisations that are desperately in need of change or transformation are unable to afford external experts to help them. Even when external change agents are available they often move on to other work towards the end of a transformation project leaving their sponsor alone at the crucial implementation stage (or more help may be available…but at additional cost). The BIZCHANGERS.com site is designed to help these resource constrained organisations. 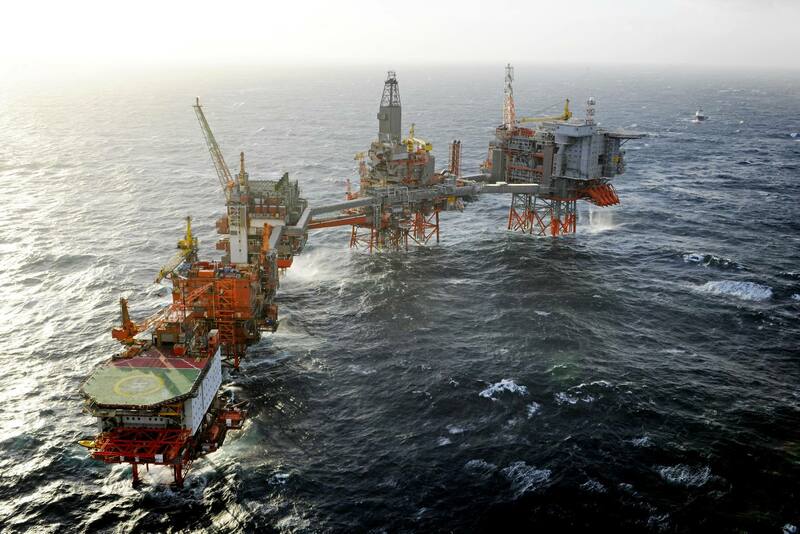 Many organisations can not afford the change expertise available to large enterprises – BIZCHANGERS.com is designed to help these organisations to help themselves (Photo of Valhall Platform in the Norwegian North Sea courtesy of BP p.l.c.). BIZCHANGERS.com is intended to help new or changing organisations design processes to manage change using a strong risk management focus. 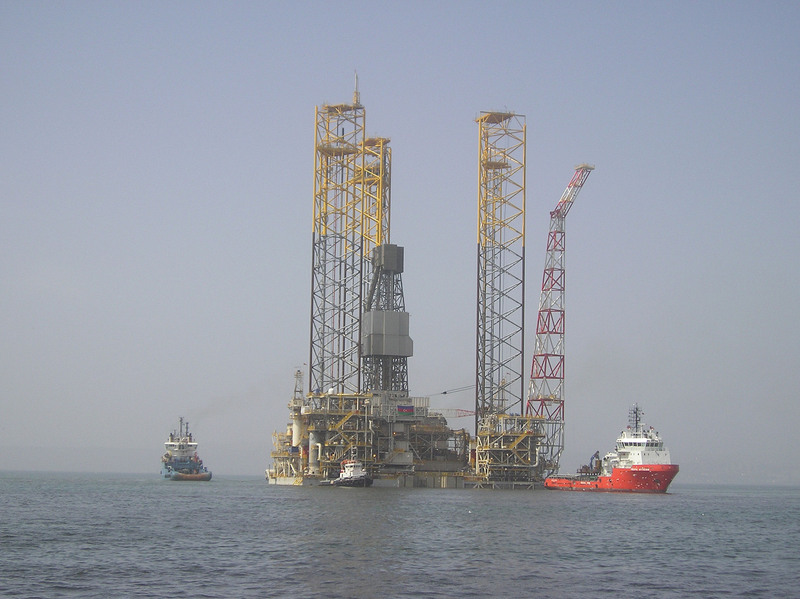 In my business management and auditing career I came across many of the things that have caused change projects to fail – these are the risks which I tested in the protocols I developed for the Oil industry. The rest of this site describes some of the main types of risks that I have identified in business transformation projects. Please feel free to use these ideas and develop them further in your own organisations. If you have any questions or recommendations please do not hesitate to share them using the comments boxes at the bottom of each page. The main categories of risks to successful change are indicated at the top of each page on this site – if you would like to make a start I recommend you take a look at the Change Objectives page using the link here. 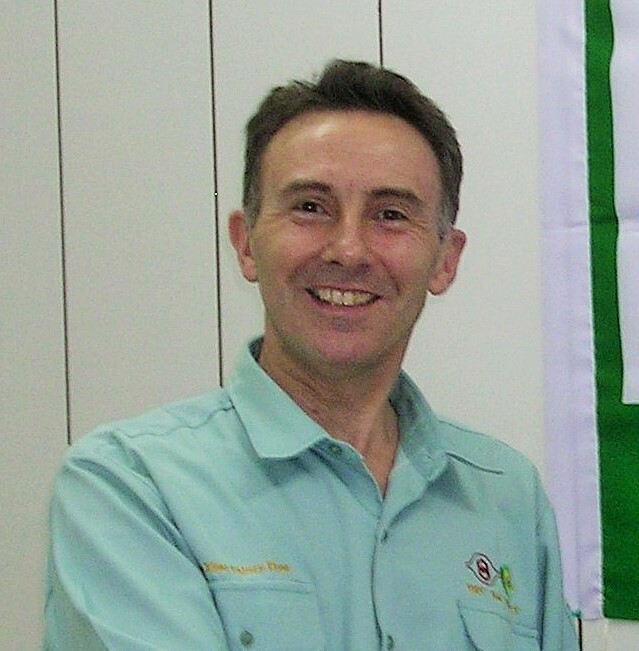 Chris Duggleby in 2004 as Founding President of Formosa BP Chemicals Corporation – a 50:50 joint venture between BP and Formosa, Taiwan’s largest private industrial group. Chris, good to see the fruits of your efforts. Lets catch up sometime. Its great to hear from you again – turbulent times ahead eh – But we are pretty used to that aren’t we? Let me know when you fancy that catch up.